Dog Training for the Kids – That’s Actually FUN!! When it comes to training the family dog, parents, nannies, babysitters and the kids all need to be on the same page. That’s why it doesn’t make sense for you to take your dog to obedience school or puppy training classes (unless you’re going to drag the whole family along?) and it doesn’t make sense for one individual in the household to sit through training video after training video, reading article after article about dog training – only to wind up being the only one in the house who knows how to handle the dog. And worse, to be frustrated when all your dog training efforts are erased by the opposite techniques being used by the rest of your family who don’t have a clue! This is why dog training for the kids (the whole family!) is so important. 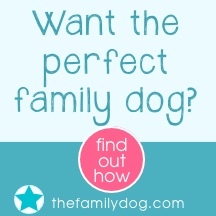 There’s a great dog training website called TheFamilyDog.com, where they provide dog training for the whole family! There’s a complete adult section, plus an entire section just for kids called PEACE LOVE KIDS and DOGS. Check out the video below that describes the program. You’ll love this! How Do You Get Your Kids to Participate? They love the dog but don’t want to help with any of the work. Sound familiar? The Kids’ Club section of this website is chock full of super fun activities your kids will love. They have videos, jokes, fun facts, quizzes, word search puzzles and even recipes for treats they can make themselves for the pooch! 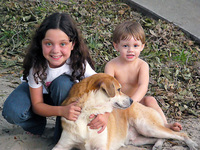 Check out the video below and you’ll soon realize how fun TheFamilyDog.com makes dog training for the kids! How to Get the Dog to Be in Love with Them. Your dog will actually get excited each time your kids walk into the room. How to Control Themselves. There won’t be any chaos with the kids and the dog. They’ll know exactly how to behave with the dog. How to Help Keep an Eye on the Dog. The kids will learn how to know when your dog is doing something that’s going to cause trouble. How to Get the Dog to Love Obeying Them. With the skills taught in the videos, even the youngest children will have the dog eating out of their hand! 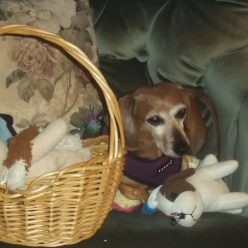 How to Help with the Dog (hey…there’s a concept! LOL). Your kids will learn safe, fun chores they can help with so you can relax more and let them do the work. The price of this price of this program is a one-time fee of $199. The training included is equal to more than eight personal training sessions with a professional dog trainer (value $850+). The program contains videos, mp3s, downloadable materials and “Special Agent” training – all designed to give your kids confidence that they’re doing things right. It’s priceless! How Long Will I Be Able to Access the Program? Your membership lasts FOREVER. So if at some point your kids need a refresher, or when your younger children get old enough to participate, you’ll always have access. You’ll likely find that the kids just want to click in to watch the videos again and again! For a manageable, one-time membership fee of $199, this program gives your children training they’ll use their entire lives. Once a dog owner, always a dog owner, is the norm. 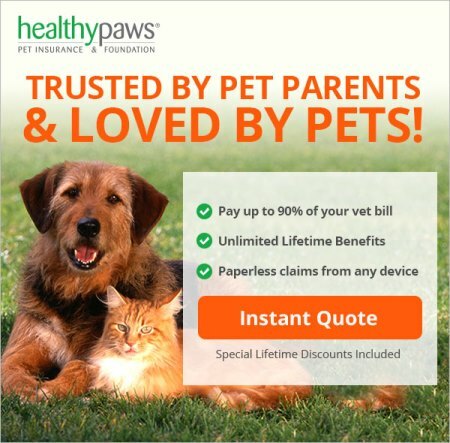 Children who have pets growing up usually end up being pet owners again and again throughout their lives – and often enjoy providing a pet to their own children. After learning the skills in this program, your children will enjoy a lifetime of happy dog ownership – and they can pass that down to their kids! Training a puppy is hard. But doing it with kids around is even harder. You and your spouse, for example, may be in agreement on what techniques you’ll be using to train the dog, but you really need your kids to be on the same page and understand the rules as well. The most important thing is having the right tools. That’s where this program comes in. The program comes in two parts – one for you, and one for your kids – so everyone in the family can be on the same page. This is truly a fun family activity, and one that will pay off for years to come as your entire family enjoys peaceful dog ownership! very interesting concept for an article, dog training for the kids, it is a great idea for sure. 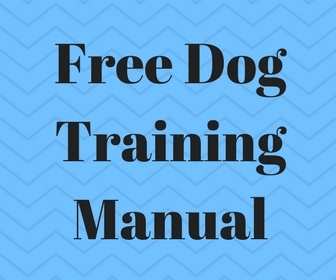 Most kids want the fun part of having a doggy, playing with them and maybe feeding them treats, but this sounds like it would actually get them involved in the training process too. Yes, and what I like is that they’ll be using skills they’ll remember for life. It will lead to many, many years of happy dog ownership! 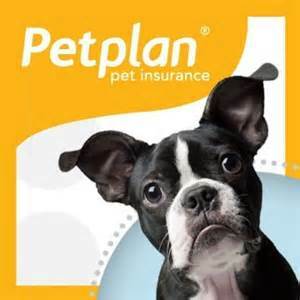 Debra, I have never seen a site so complete of anything I could ever want to know or have to care for a pet, thank you. Your information will help so many families, children, and pet owners care for and love their pets better due to all your hard work putting together info, products, services and especially your direct communication…replying to comments. 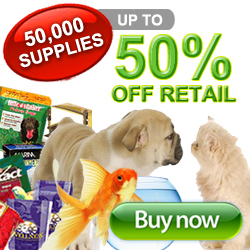 I will tell all my pet loving friends and family about your site, thanks again for your all your efforts.